Does the Construction Industry Back Renewable Energy Solutions? Construction has long been one of the UK’s most vital sectors. It fuels our economy, provides millions of jobs and stimulates other sectors too – literally building the foundations for growth. Research done by Haven Power, one of the UK’s largest business electricity suppliers has revealed that over 60% of construction firms are now backing renewable energy solutions in 2018. Two fifths of those surveyed think that more needs to be done to reduce carbon emissions and to ensure a clean future. The survey was set up to assess future energy requirements and indicated that the construction industry saw energy usage as one of their top three business priorities alongside employment and office management. The industry’s appetite for sustainability was further highlighted by learning that three out of the five firms liked the idea of selling energy back to the grid. By way of comparison, research has shown that only 40% of businesses in the Food and Beverage sector liked the idea of reselling energy. Even though the construction industry has been one of the more progressive industries in bringing about sustainable change there was still a reluctance to get started initially. They saw cost as an obstacle to reaching their sustainability goals and were uncertain as to how to approach their investors or senior management team. There is no doubt that in the case of solar energy, the way construction works around the globe is being revolutionised. Construction trends are rapidly adapting to solar energy; the industry is embracing it instead of seeing it as an offbeat approach. It’s changing job bids and architectural planning all for the better. In the construction industry multiple companies will bid on one job and come in with their unique angle after which the client makes a choice. Solar energy is no longer an afterthought for these big companies. They want their new buildings to be energy efficient, cost-effective, and that plays into job bids. 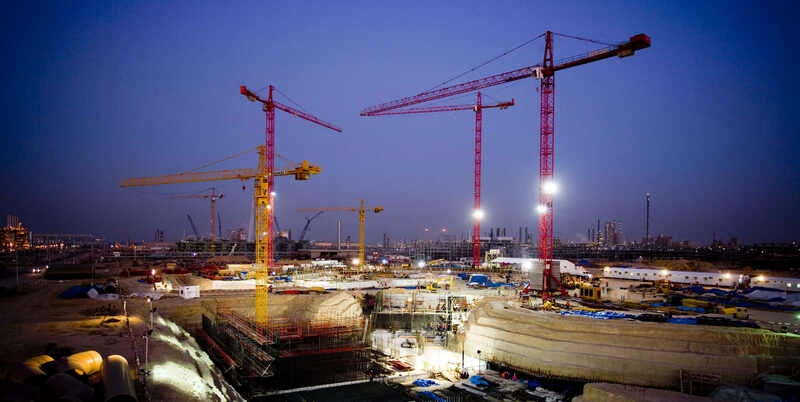 Construction firms were asked to list whose responsibility it was to lower carbon emissions. They cited energy suppliers in shared top position with manufacturers ahead of the government. Most other industries put the responsibility largely on the energy provider. The future is full of potential and opportunity for the construction industry and it’s increasingly looking a vibrant shade of green, too. Legislative and policy targets to lower carbon emissions mean our homes, offices and other buildings of the future need to be efficient, sustainable and have the lowest possible impact on the environment. So, the ever-increasing demand for renewable construction skills also means many new opportunities for the UK. Find out more about solar here. Next PostNext Will Renewable Energy be Cheaper than Fossil Fuels by 2020?